As I was wrapping up my final breakdown of prospective power conference schools, this year’s release of one of the signature college selection guides was released. The Princeton Review’s guide to “The Best 379 Colleges” is an annual compilation of lists in a variety of categories to help prospective students make the best choice for their education. Of course, the list that everyone fixates on whenever the guide is released is the list of the top party schools in the country. 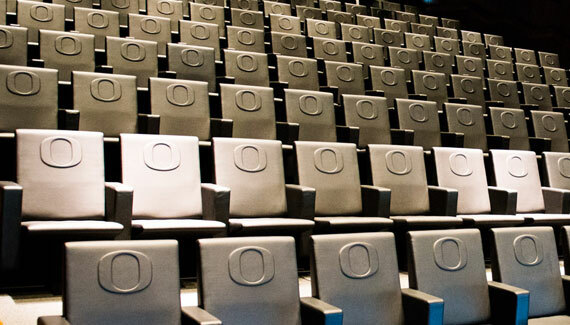 The University of Oregon, who was ranked 20th on the list last year, not only made the list in consecutive years for the first time, but actually managed to move up a slot in the highly competitive list. 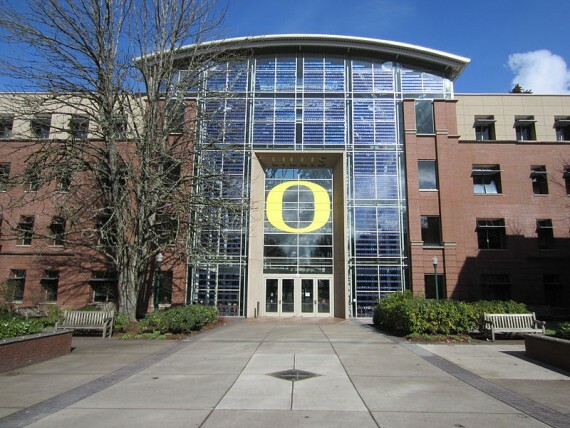 As someone who was a senior the year Oregon achieved its highest party school ranking (14th), it was a proud moment for this alumnus, to see the school grow as a place that is fun to go to year after year. Of course, there are those who don’t share my sentiment; namely every administration ever who had its school ranked as the top party school in a given year. It is a yearly tradition: school is named top party school, administration of top party school has to immediately bemoan the rankings (Syracuse did so via press release this year) as not reflective of the university’s academic quality, despite the fact that academics and partying are not mutually exclusive properties. I have always wondered, in an era when schools are doing everything to encourage students to attend their colleges, why would schools actively protest these rankings? Avoid celebrating them? Sure. Avoid condoning or even acknowledging? Completely understandable. Have to let parents know things are academics first at your school. But issuing a statement condemning the rankings, it gives weight to them as being significant enough to merit a response. Methinks thou doth protest too much? Such a strong reaction could cause one to presume the school is actually trying to leverage the party school rankings to its advantage – gaining student interest, while decrying it to gain parental interest. It says to the prospective students, “Look at how crazy our partying is. We’re fighting it and it is still this crazy!” while selling to the parents, “oh no, if such behavior occurs, it’s the product of a few rogue students, not the work of the university.” It’s a smart, calculated, savvy move. Because otherwise they would just be chasing off perspective students who might be able to have a perfectly harmonious work-play balance that would allow them to become well-adjusted members of society who could later represent their schools as respectable alumni with their achievements, and well, pushing away those types of achievers would just be weird. It’s the final list of power conference schools, each Pac-12 member, ranked from twelve to one. As done previously, the schools are judged on five criteria: status as a football school, quality of other sports teams, partying, campus life, the actual academic quality of the school itself, and the enjoyability of the city the school is in. Using these criteria, I will determine which college a prospective student such as myself would be most interested in attending. For a more detailed primer, catch my initial explanation here. 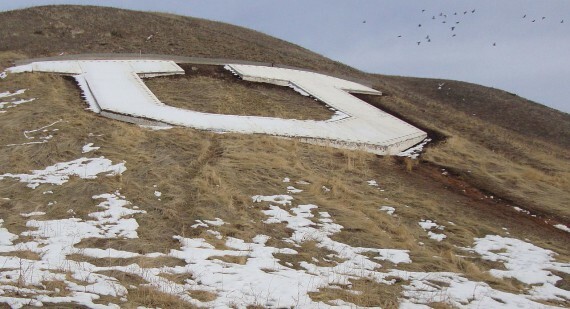 Block U, located on Mount Van Cott. 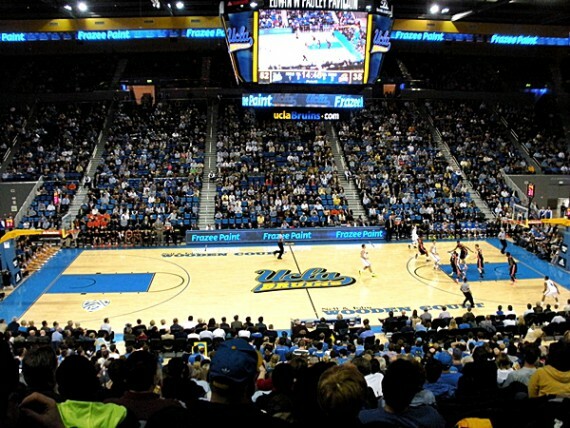 If you were picking a school to attend from the list of Pac-12 schools, you would pick this one last. Kind of like how the Pac-12 did when it was trying to fill out the conference with twelve teams. There is a reason the Pac-12 hasn’t given them a full revenue share their first three years in the league. This ranking might feel a little “shots fired,” but really it’s a testament to the quality of schools in the Pac-12. Oregon State’s a quality school, they have a mildly competitive football team, more fun than the average college and it’s located in a pleasant city. It doesn’t stand out in any particular category, but it’s still a nice place to go to school. 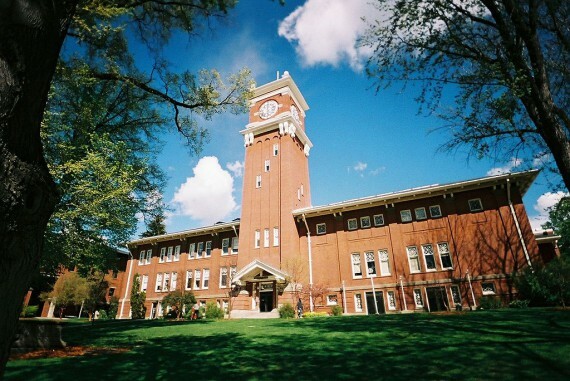 Pullman is the Pullman of the Pac-12. Also, Cougar Gold cheese is delicious. 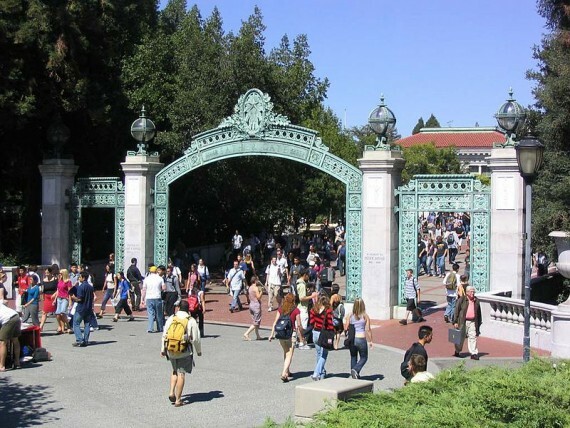 The college in Monsters University is rumored to be modeled on UC-Berkeley. 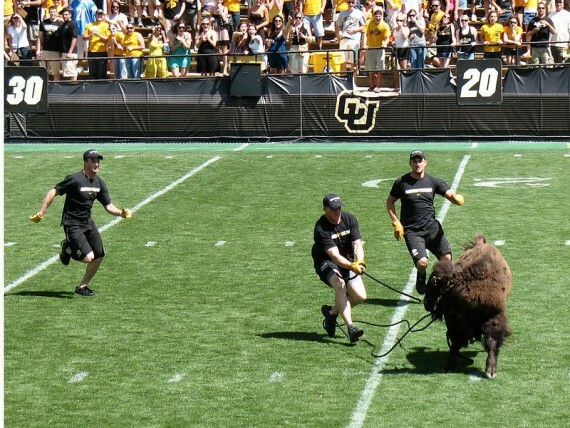 Cal and Colorado seem to share the same identity: A great all-around school that in recent history possessed one of the conference’s dominant football programs, only to now be saddled with cellar-dweller status. Cal, of course, has much less of a football tradition than Colorado does, so it will be interesting to see if they can return to their success from the previous decade, especially given the money that was poured into building their new football stadium. Seven wins for the football team three of the last four seasons. Seven losses the year before that. The number seven just fits the Huskies so well. 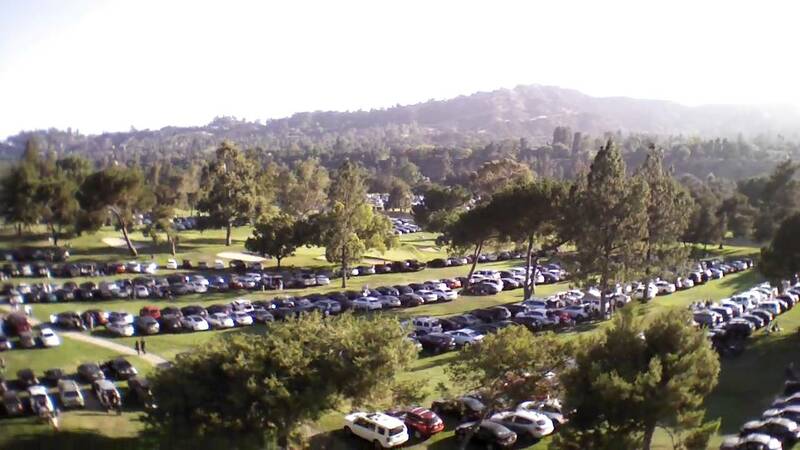 I don’t care how far away their stadium is from campus, when a team has this kind of tailgating environment available for every home game and don’t sell out; it’s hard to feel like football will ever matter at UCLA, no matter how many games they win. 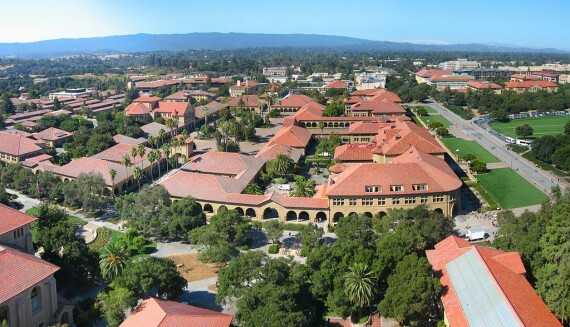 If you ever said to yourself “I’m Ivy League material academically, but I need a school that’s less structured and resembles a psychiatric institution more than an academic one,” Stanford’s the school for you. If Colorado had one of the conference’s top-five football programs, as it once did, it would be atop this list. Instead, it is now a school that has won a national championship in the last 25 years and played in a BCS bowl in the last dozen years (something half the Pac-12 teams haven’t done), yet finds itself down the list because of football. How does this happen? Start with a scandal, add two consecutive bad head coaching hires, throw in a lack of financial support from your school, and you will find a football program can sink pretty quickly. Boulder is a fun town, though. 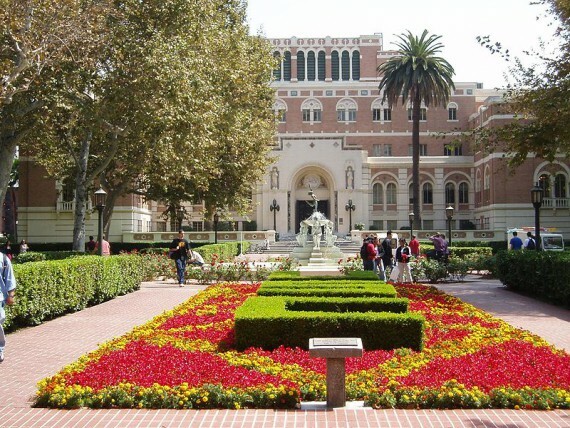 Warning: Don’t go to USC unless you are a rich kid. Rich like “parents give you a Black Card and don’t ask questions about purchases” kind of rich. You have to age those numbers a decade, but you get the idea. College is expensive enough; don’t go to a school where you’re taking out student loans to go to the movies with your friends. 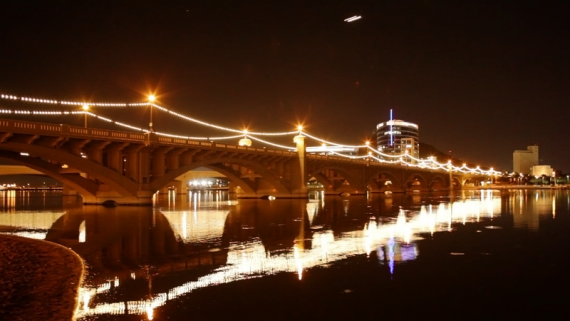 What it has going for it: Mill Avenue, the main drag through campus, is likely the best stretch of bars and nightlife of any school in the conference. Sure, as a student you can’t go out there until you are 21, but it’s not like the campus is lacking for fun options outside of Mill Avenue, either. While it is a fun college (some would say, the “funnest” of colleges), it’s one of those schools that is more fun to say “man, I wish I had gone to Arizona State” rather than have actually gone to Arizona State. The Lillis Business Complex has served as the backdrop for multiple ESPN College GameDay broadcasts. I didn’t anticipate this happening. Not the part about Oregon being at the top of the list – I was going to adjust this list to make sure that happened no matter what *smirk*. The surprising part is how organically Oregon landed at the top of this list, and by a 26-point margin. Twenty-six points is a gap so significant that even if I altered my biases to the worst possible answers for the school, it would still finish on top. That’s a pretty convincing win. It’s always nice to know that no matter how much I age or mature, that a decision I made 14 years ago was still the right one. Good luck in picking a school, prospective students. If you pick the right one, you’ll still feel the same way decades later.